It is 19th century America, and you are businessmen on the Western Front. Your business? Cattle. 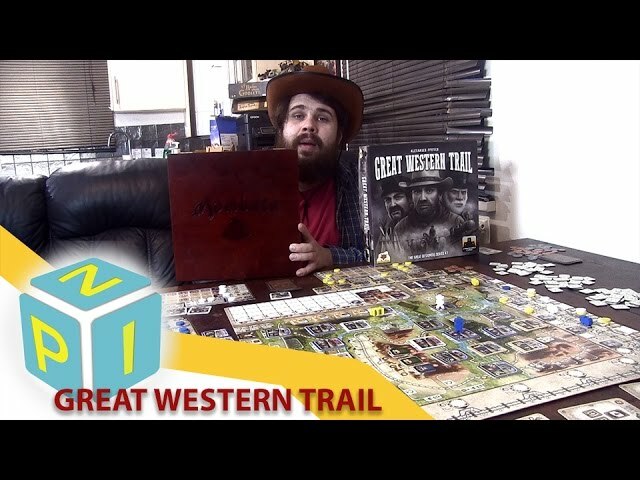 Designed by two-time Kennerspiel des Jahres winner Alexander Pfister, Great Western Trail is a board game where you must herd the great beasts north along the trail until they can be shipped off by rail, earning you the cash and victory points you deserve. Hire the right dudes - cowboys, craftsmen, and engineers - and master the ups and downs of the Great Western Trail. 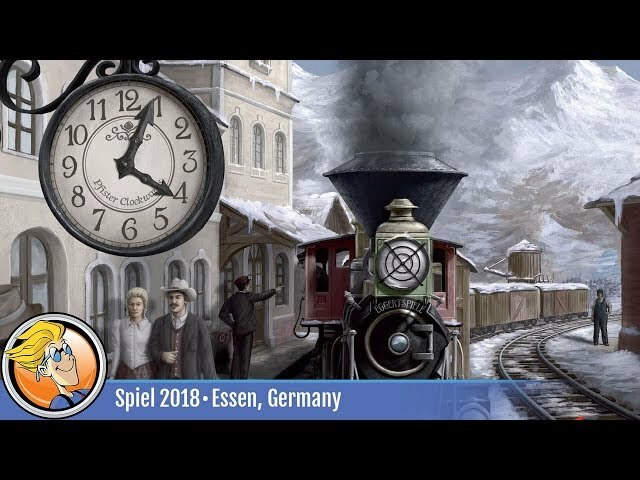 Buy Great Western Trail if you want a euro-style game from a master designer with strong visual appeal. Little train meeples!